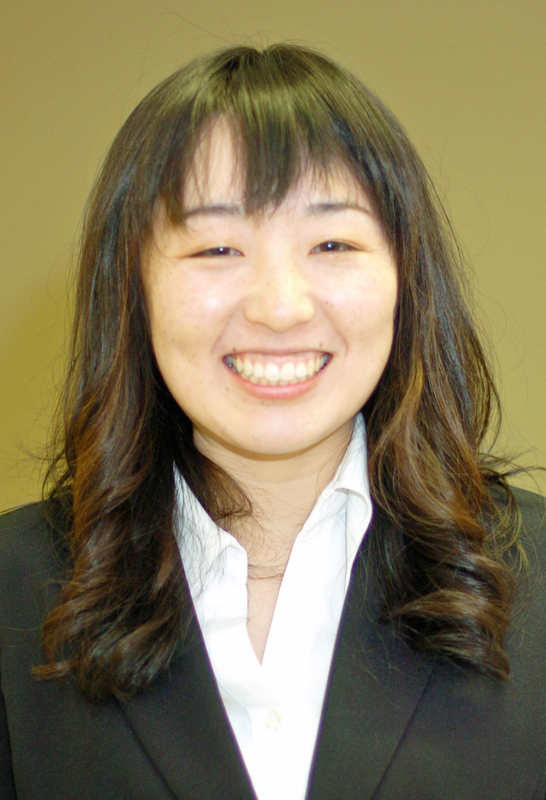 今村文香　Ayako D. Imamura, M. Eng. １）A. Imamura, N. Takeda, and M. Unno, “Elucidation of Reactivity of Dihydrosilane Bearing Sulfide Moieties”, The 15th International Symposium on Organosilicon Chemistry, Jeju, Korea, June 1-6, 2008.